Wow - I’m a writer for Right Foot Down! Thanks to Josh and Will for taking me on. 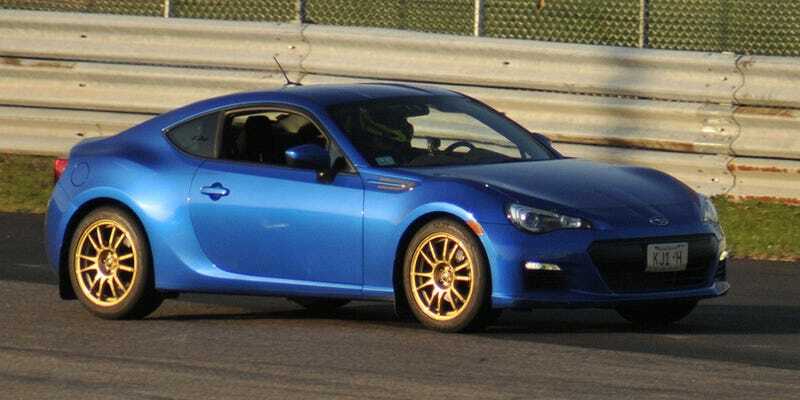 In my first piece, I tell Josh that he’s wrong - that the BRZ/FR-S doesn’t need more power than the factory bestows upon it. I feel that my BRZ has just the right amount of power for all of the jobs I ask it to do.